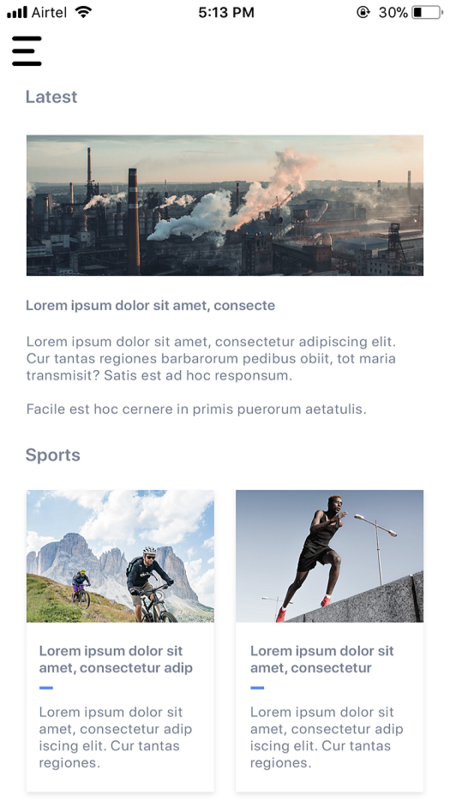 Screen space is a precious commodity on mobile and the slide menu is one of the most popular mobile navigation patterns that helps you save it. The drawer panel allows you to hide the navigation beyond the edge of the screen and reveal it only after a user’s action. 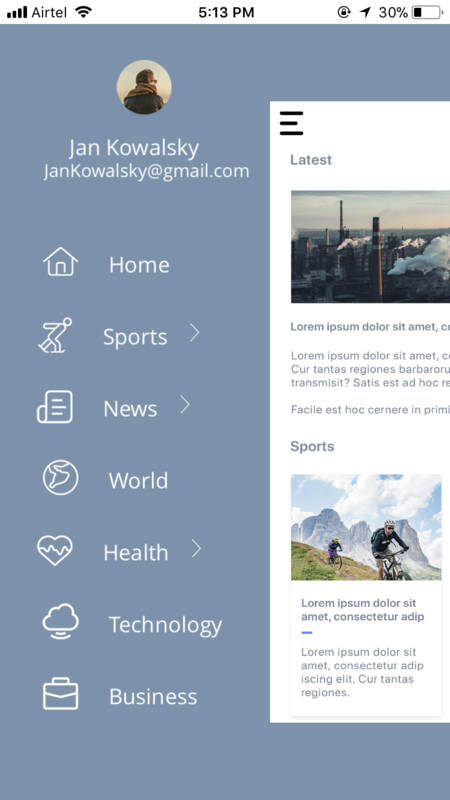 This pattern can be particularly useful if you want your user to focus on the main content. 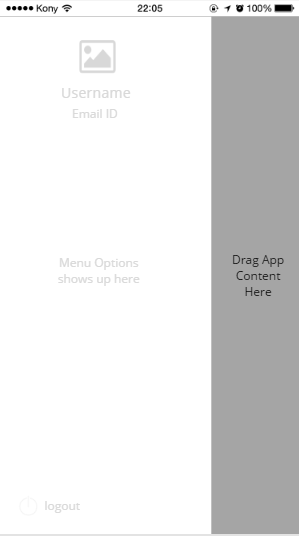 This component provides a ready to use Sliding menu for Kony Apps. Minor bugfixes and size of component reduced. Plugs into your app without any code.